Are you dealing with temper tantrums and aggressive behavior? Does your child have difficulty sleeping or complain of nightmares? Is he or she frequently worried or afraid? 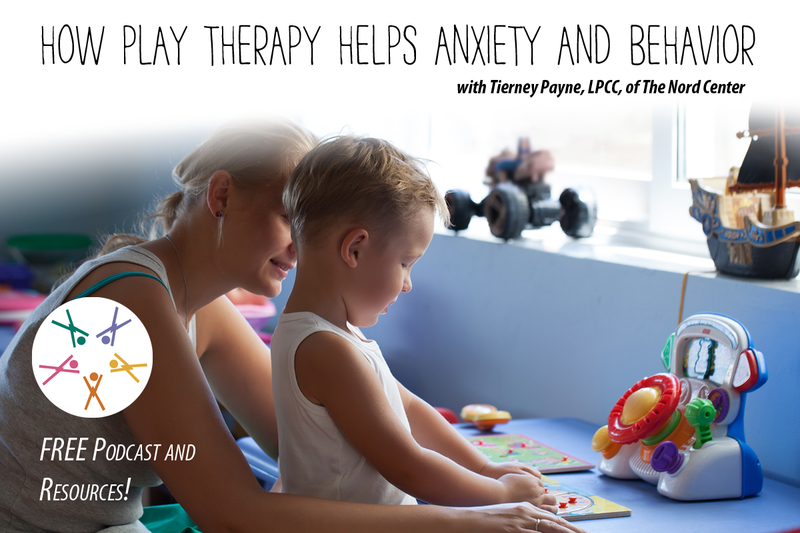 Join Tierney Payne, LPCC, of The Nord Center, as she models how families can use play therapy to help a child work through meltdowns, behavior problems, sleeplessness, anxiety and other issues. Not only can play therapy help improve these concerns, it can also strengthen the relationship between a parent and child. 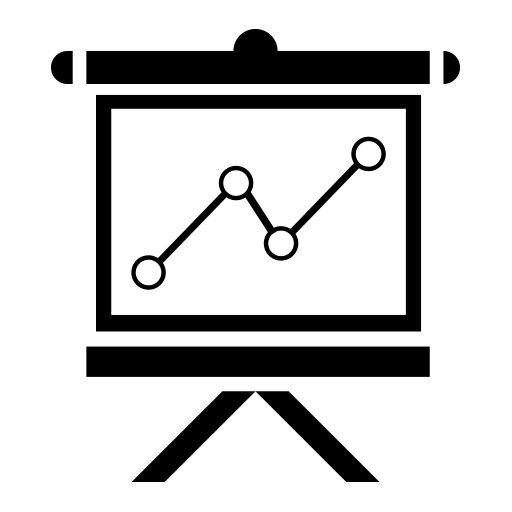 This session includes examples for both preschool and elementary-aged children.